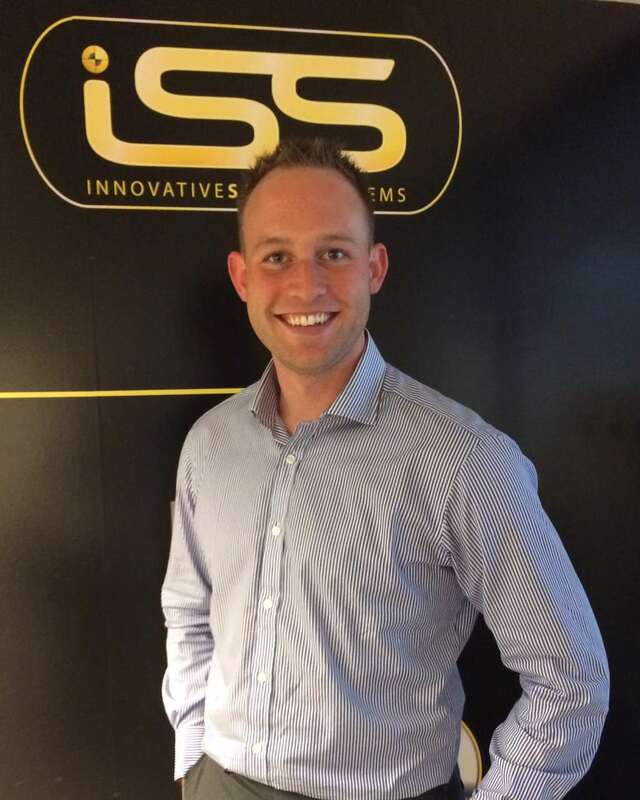 Innovative Safety Systems Ltd (ISS) is expanding its team with the appointment of new Regional Sales Manager, Mike Crowther. Prior to joining ISS Mike spent 11 years working for a manufacturer of high quality rubber hoses and mouldings for engine applications. As the National Sales Manager Mike managed key client accounts across a number of sectors including Municipal, Bus & Coach, Automotive and Defence. Mike’s key accounts included Dennis Eagle and Road Sweeper manufacturers so he is no stranger to the waste management world. Mike will spend most of his time visiting customers in his patch, which covers the North West, South West, West Midlands and Wales. A keen runner Mike has completed both London and Chester Marathons and is currently training for the Cheltenham Half Marathon among other races this year. He also co-runs a car club called Auto Adrenalin that arranges monthly events such as track days, social meetings, driving trips, factory tours and track day tuition for performance car owners and enthusiasts. ISS designs, installs and maintains its own range of vehicle safety and lighting equipment such as reversing radars, CCTV camera systems, Hard Disk Recording, bespoke warning beacons and LED lighting. The company’s latest innovation, Cyclear® is the first cyclist safety warning device designed specifically for HGV’s and is being readily adopted by local authorities and private waste operators in the UK.